The bravest and most beautiful dog in the world. 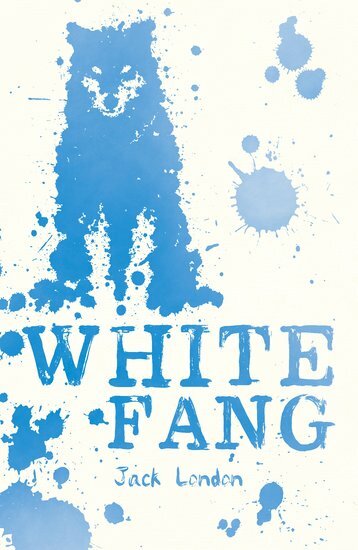 White Fang is, in every sense, the greatest fighter of them all. Born in the bitter Alaskan wilds and treated with terrible cruelty, White Fang learns to fight from an early age. He soon makes his name as a strong and savage warrior. Yet deep down, his instinct for love and loyalty remains unchanged… A truly stirring modern masterpiece: a tale of hardship, struggle and a dog whose courageous spirit overcomes all the odds.